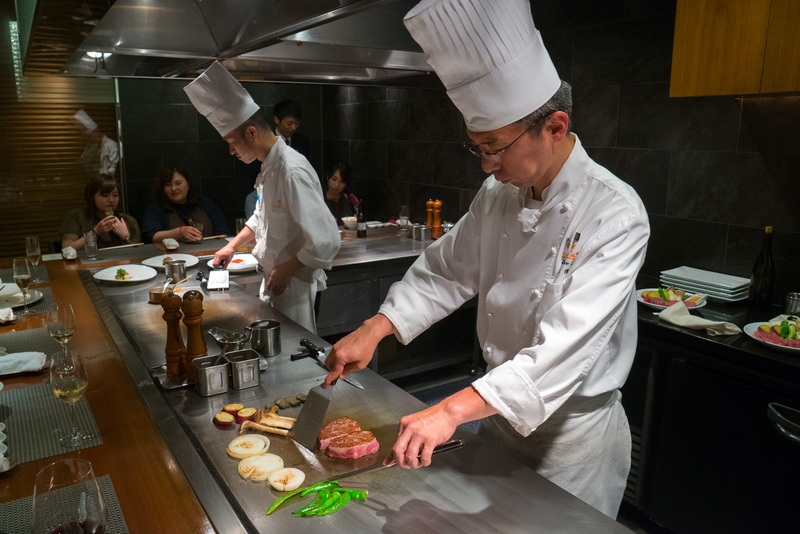 Chef Hiroyuki Atsuzawa focuses on preparing Kobe beef. Beginners, he says, are not allowed to touch the pricey meat: They must practise on tofu first. Atsuzawa’s restaurant, “Kobe Plaisir”, serves authentic Kobe steak. It comes from specific breeds of cow raised in Tajima, north of Kobe.